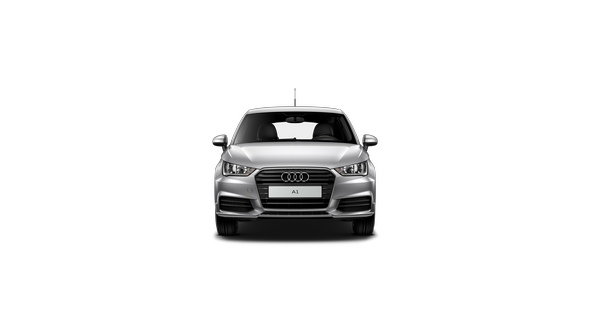 There’s a lot to smile about when it comes to the Audi S1 Sportback. The allure of a hot hatch has been intensified by aggressive S model design highlights and a range of exclusive packages for that extra edge. 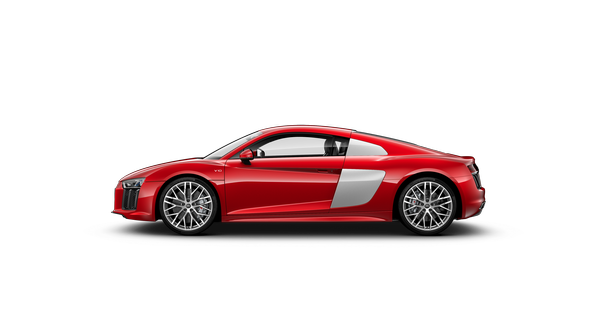 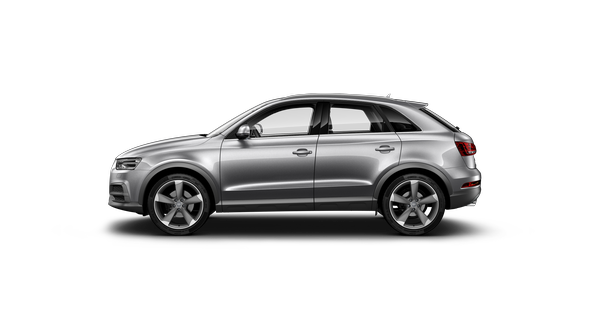 Most of all though, the muscle of quattro all-wheel drive means you can have even more fun behind the wheel. The 2.0 TFSI turbocharged engine delivers 170 kW and 370 Nm of torque that takes the S1 Sportback from 0-100 km/h in only 5.9 seconds. 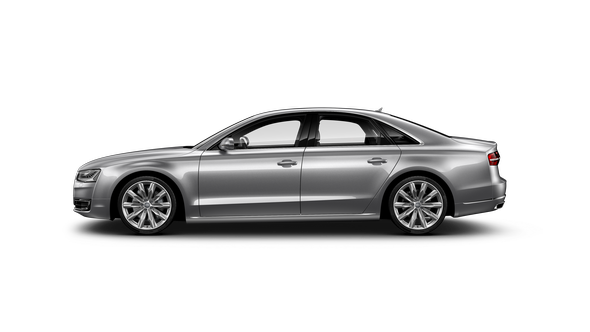 The S1 Sportback exudes confidence. 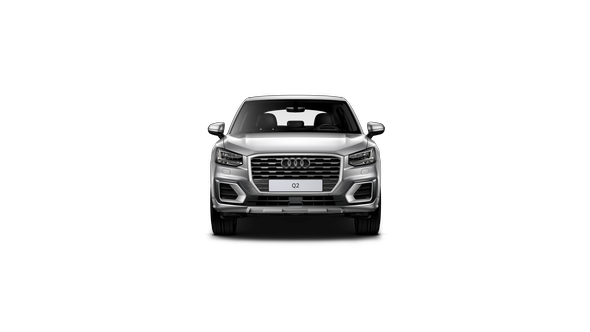 Exterior mirrors in aluminium look, xenon plus headlights with LED daytime running lights, and S design alloy wheels ensure its distinctive presence. 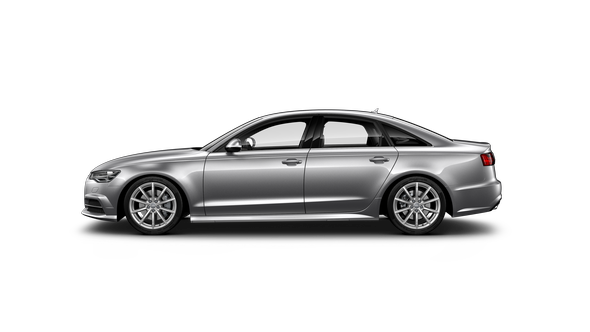 While S sport suspension with variable dampers brings assertive handling regardless of your preferred driving style. 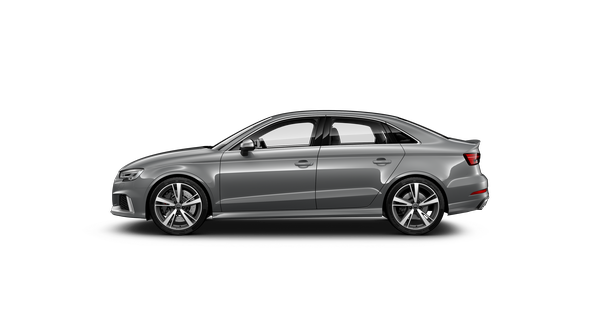 From performance-inspired design to convenient infotainment features, inside the S1 Sportback is where you want to be. 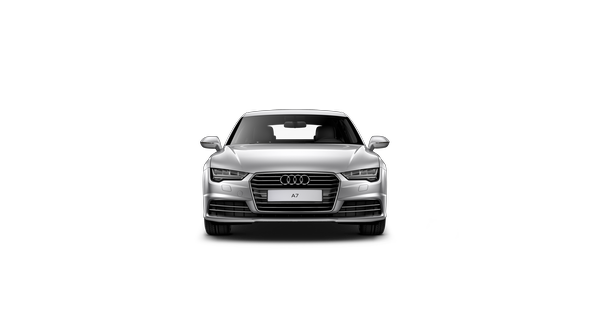 Get behind the multi-function sport steering wheel and find the long winding roads, with MMI navigation plus. S specific elements such as stainless steel pedals, black cloth headlining and aluminium look interior echo the sporty character. 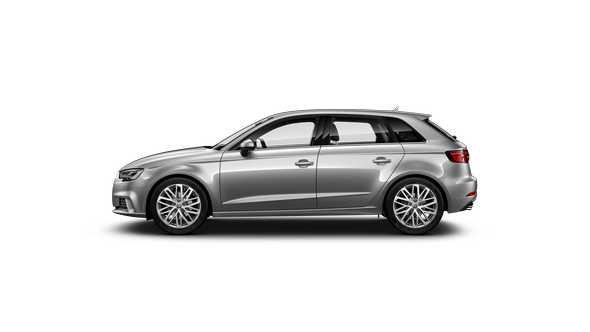 There are three optional packages to enhance the appeal and individuality of your S1 Sportback. Some highlights of the S performance package include S sport seats in fine Nappa leather, BOSE Surround Sound system and S design brake callipers in red. 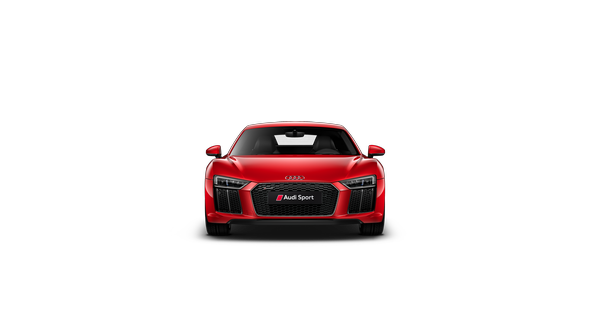 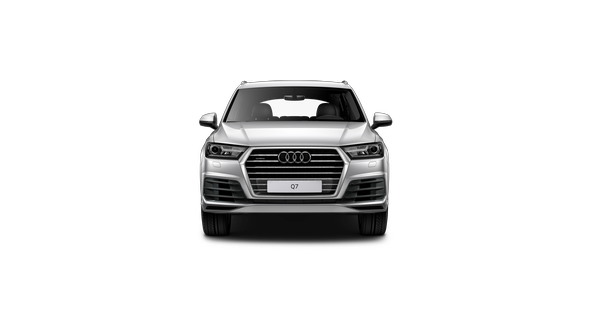 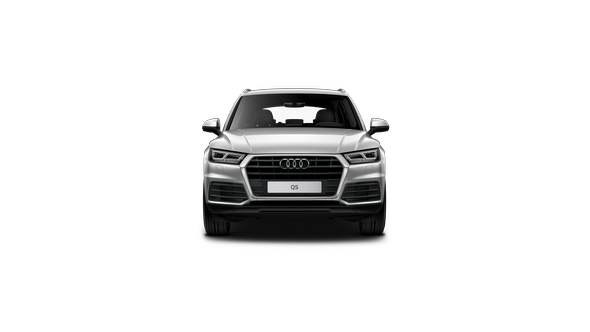 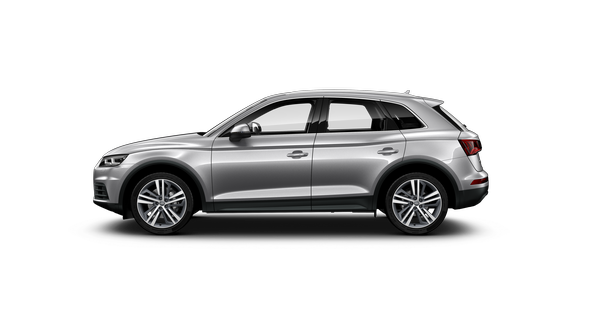 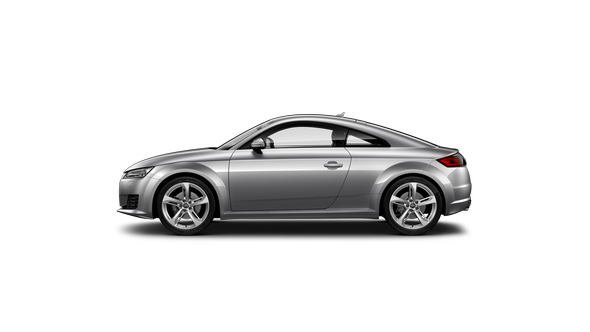 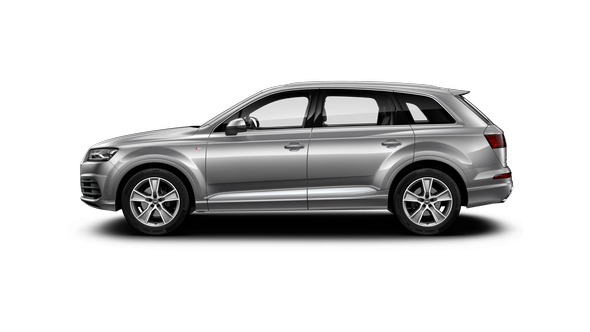 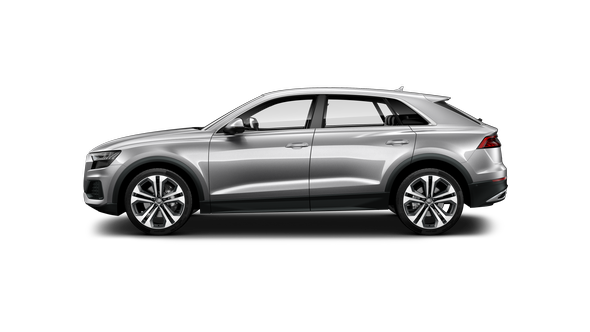 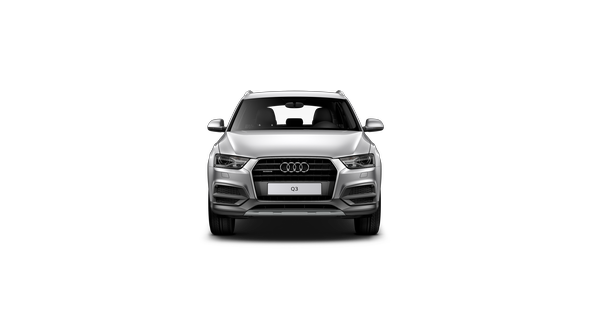 The quattro package is available for the exterior and interior, and takes exclusive sports detail to a whole new level. 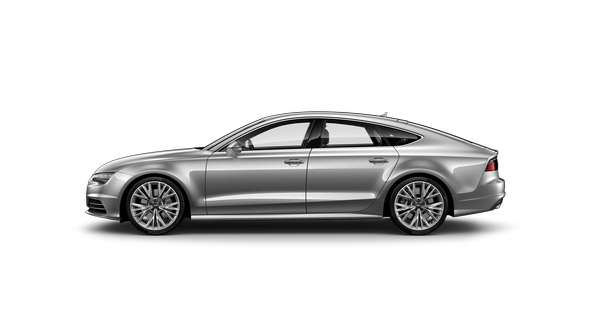 Audi drive select allows you to adjust the performance characteristics of the S1 Sportback at the touch of a button. 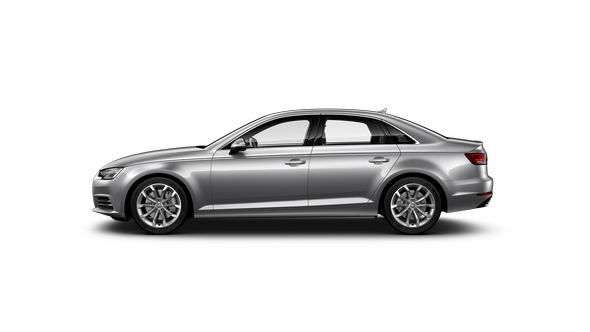 Choose from three different modes – Auto, Dynamic and Efficiency, depending on your driving preference. Power is nothing without control. 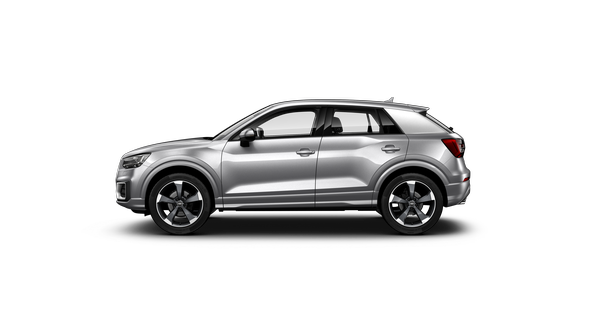 This is why quattro all-wheel drive is the perfect complement to the potent 2.0 TFSI turbocharged engine. 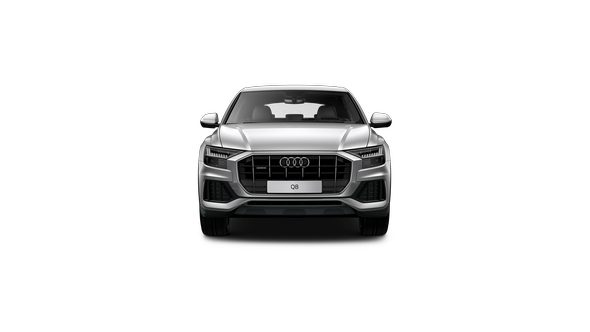 Superior traction to all four wheels enables rapid acceleration and outstanding handling dynamics, for a safer, more enjoyable performance drive.